"Welcome to the dirt laboratory, where 85 flow-rats are pitted against one another, tasked to master a maze chock-full of berms, doubles and gaps"... so says the official pitch from Crankworx. 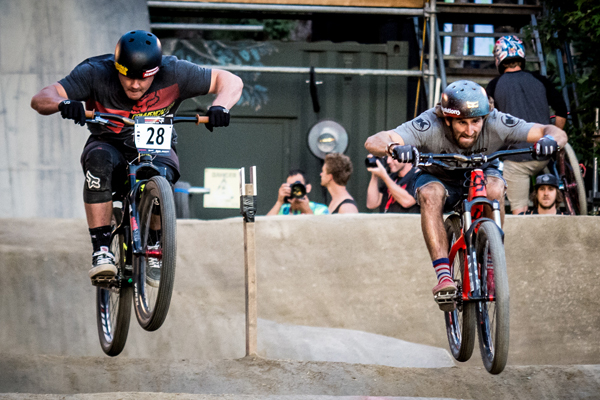 If you are not familiar with the format, the 2015 Crankworx Whistler Ultimate Pump Track Challenge places two riders duelling back-to-back, without making a single pedal stroke... the one with the best handle on controlling momentum wins. 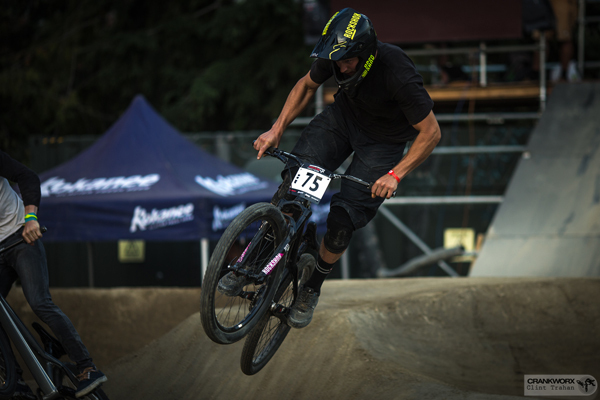 SRAM presents the Zero To Sixty series in partnership with Mind Spark Cinema as part of the 2015 Crankworx Whistler event, featuring, Curtis Robinson, Kyle Strait, and Tomas Lemoine.